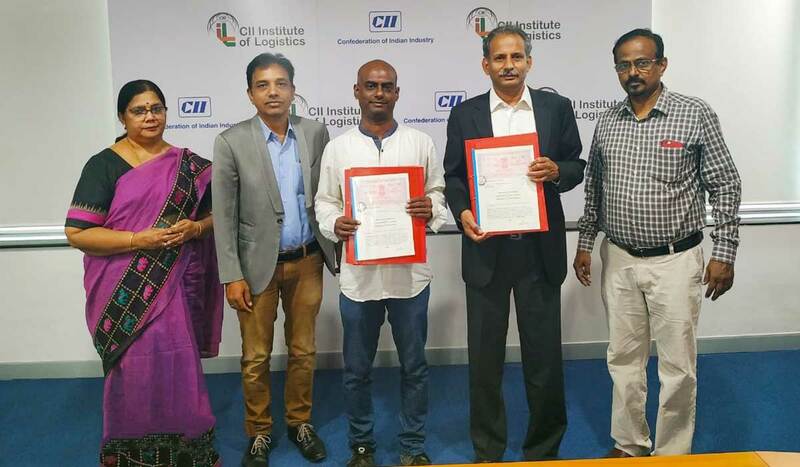 MoU between Anna University and Confederation of Indian Industry - Institute of Logistics (CII-IL), Chennai, signed on 31.10.2018 at Anna University. Classroom session for Senior transport professionals. 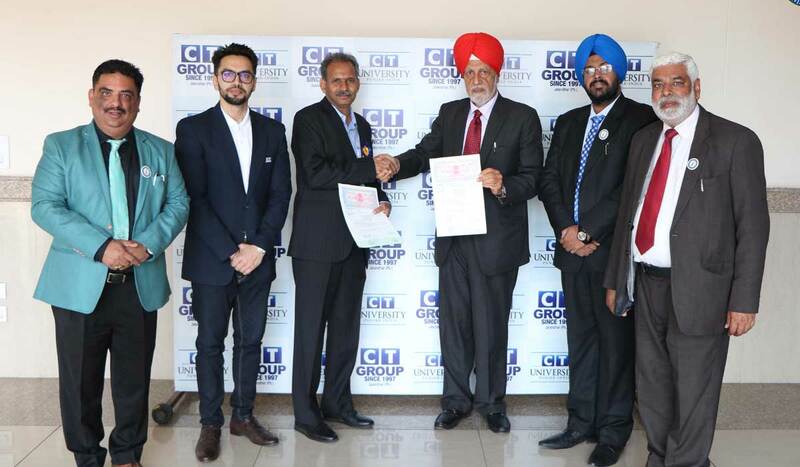 Signed MoA with ispin academy Cochin, as "Knowledge Partner". 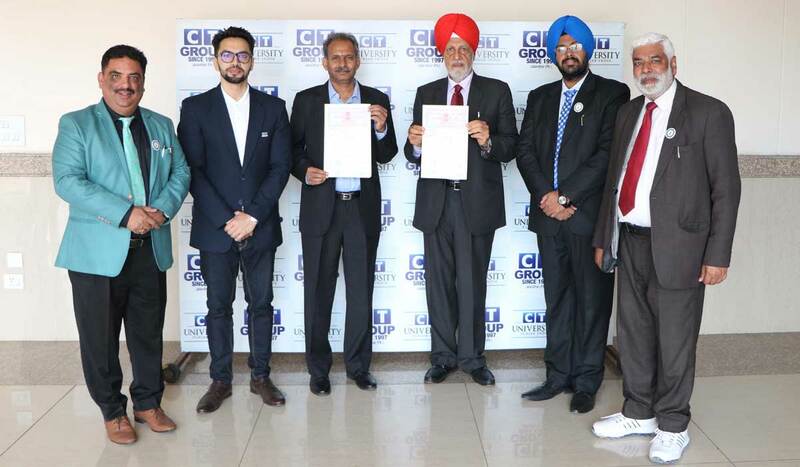 Signed MOA with Vels University Chennai as "Knowledge Partner" to offer MBA in Logistics and Shipping management. CII-Ford Work Integrated Education Programme 2013 participants.